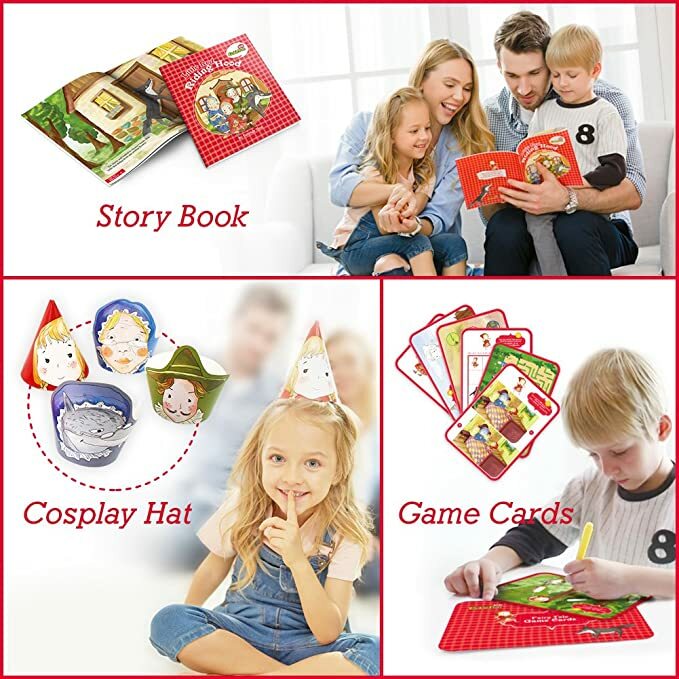 Amazon – CubicFun Fairytale Time Little Red Riding Hood Playset with Educational Storybook, Game Cards and Hat just $12.84 after Code (Reg $25.69)! CUTE! How cute! 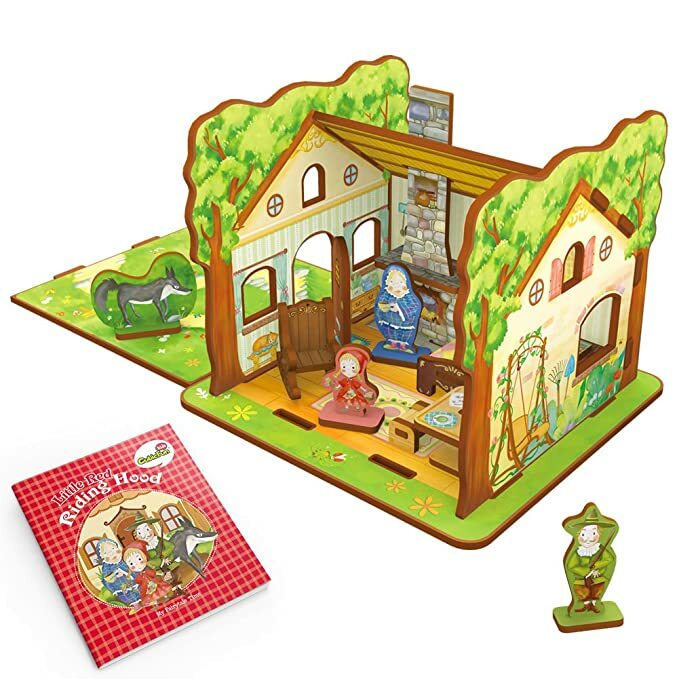 Snag this CubicFun Fairytale Time Little Red Riding Hood Playset with Educational Storybook, Game Cards and Hat for $25.69 – $12.85 with promo code NTCFOFF3 = just $12.84 with FREE Prime shipping or free shipping with $35 purchase on Amazon! You can order multiple sets at the discounted price in the SAME transaction! Only valid on Little Red Riding Hood! Fun & Easy to Put Together: Easy to build and take apart, no tools required, designed to play for multiple times. Great Classic Story: Young readers will get to know these memorable literatures in an innovative way, encouraging them to create their own versions of the story. Family Fun: best to play with families, a great gift for children’s birthday and holiday. Safe & Smart Materials: Made from eco-friendly EVA boards and paper, strong but light-weighted, idea for young children to play with.